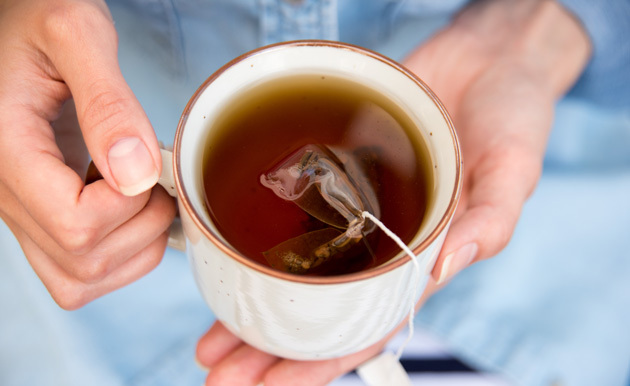 Tea and coffee are the most consumed beverages in the world, but a new study has discovered some unexpected chemistry occurring in our cups. Chlorine is added to water as part of the disinfection process, with a residual amount remaining in the treated water to supress microbial growth. This chlorine reacts with organic molecules in the water to produce chlorinated chemicals known as disinfection byproducts (DBPs), such as chloroform. Read the full article in Chemistry World!